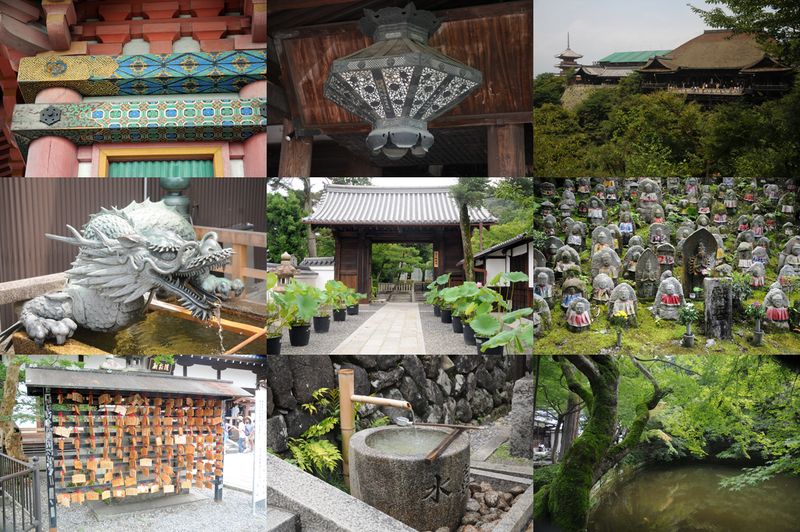 From Kiyomizu-dera we walked through streets of traditional houses to the next temple, Kodai-ji. 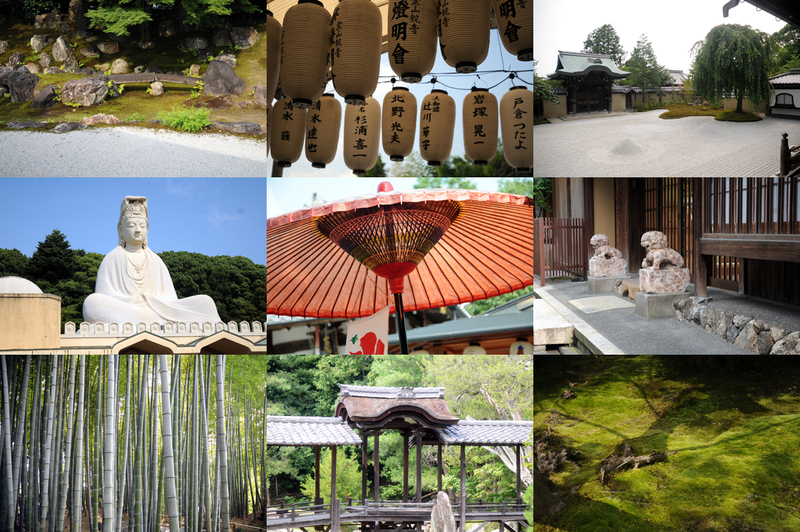 This was built by a Shogun and became an abbey on his death. 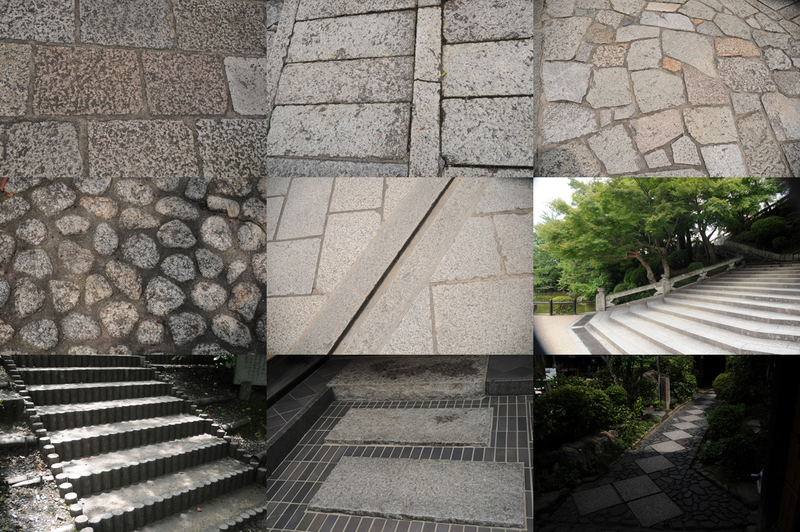 This was a complex of several institutions including a memorial for the dead of WWII. The latter dominated by a huge stone Buddha. The memorable features here were the landscaped gardens and paths, including a gravel garden and many fine details including pruned trees. 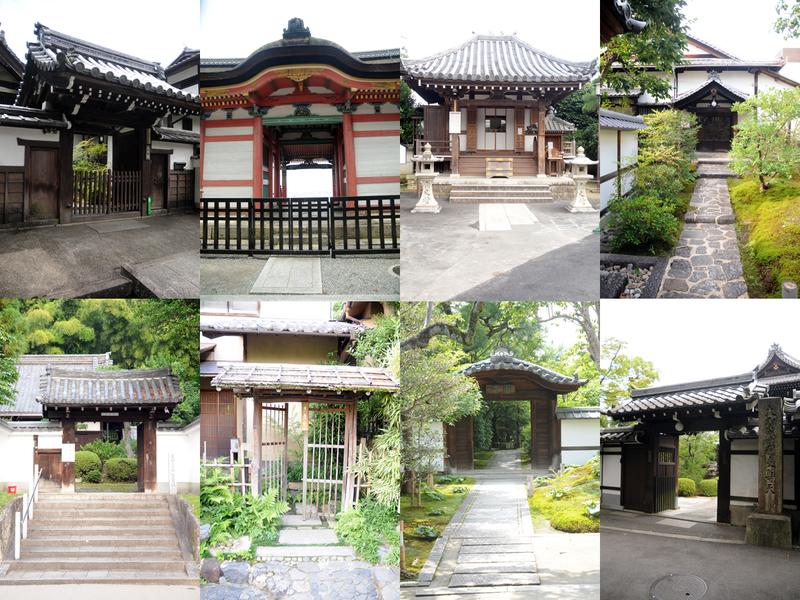 The admission also covered entry to the lower temple Entoko-In, which was a nunnery ... complex story. 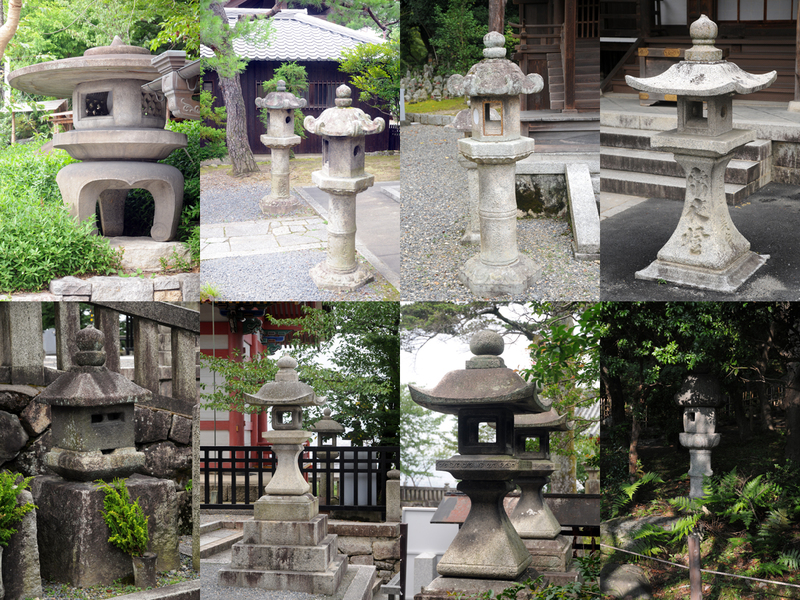 By the time we had found a drink and rested in the hot and humid weather, the nest temple, with its huge bell was closed for the day. We made our way to RukoRuko, and found a small ethnic restaurant.